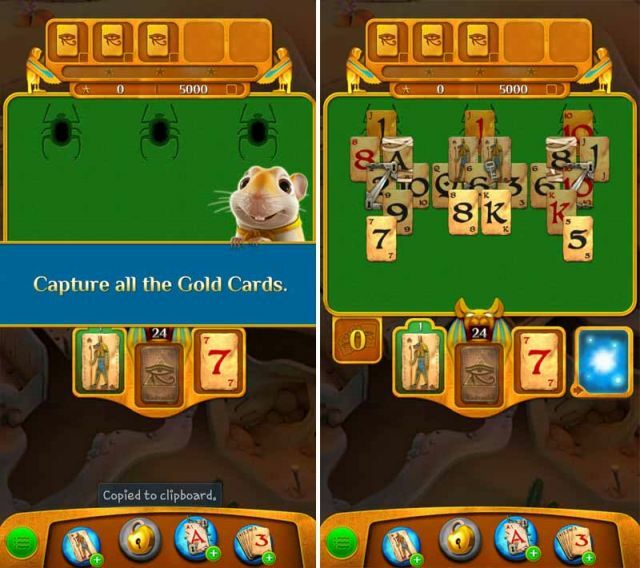 pyramid solitaire saga is a puzzle game that is influenced by the mechanics of the card game Solitaire. Pertaining rules that were borrowed from the original card game are the limited pool of cards from where you pick a card, and the arranging of cards by their manner of progression. In this game however, several additional sets of rules have been implemented to promote entertainment, fun, interest and of course, the extra handful of challenge.